When I started out on my homesteading journey, I felt gardening was the first task I needed to learn. 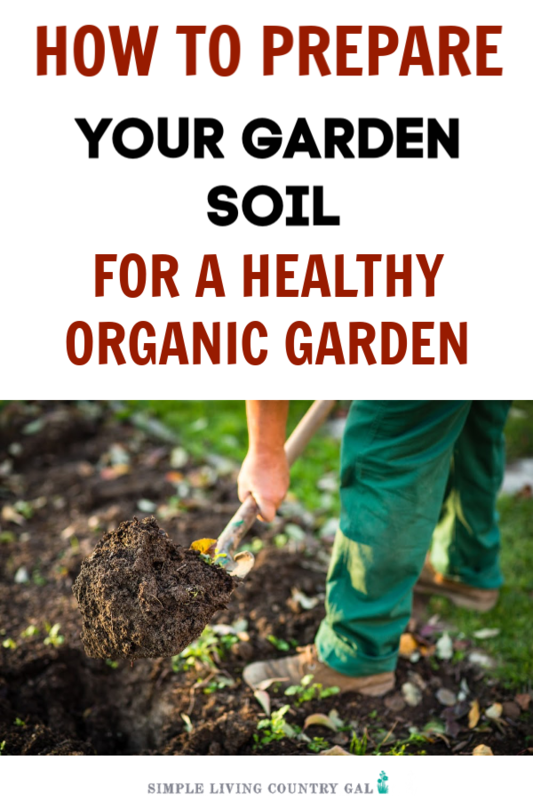 This post will give you the secret how to start a garden that is abundant and successful all by prepping your soil. I had very little to no experience at growing my own food but hey, how hard could it be…right? I thought all I needed to do was find a place for my garden, till up the ground and plant a few seeds. Sure, maybe that is all you need to do in some parts of the world but not here. It wasn’t long that I soon found I was planting on a plot of clay dirt. Well, it’s this wonderful mixture of heavy…sticky….hard as a rock.. dirt. That is mostly clay than dirt. Actually, it is pretty much clay and not much else at all. It wasn’t long before I found that growing anything successfully in our less than optimum soil simply wasn’t going to happen. After that first rather unsuccessful season, I needed to take a step back, do some homework and find out how to start a garden. To find the steps I would need to take in order to grow abundant and healthy plants. As I said we have awful soil and it needed to be corrected so that I could provide my plants and seeds with the best environment possible to grow in. When you start out with healthy soil it is much easier to grow healthy plants. Read: How to start tomato plants from seed. 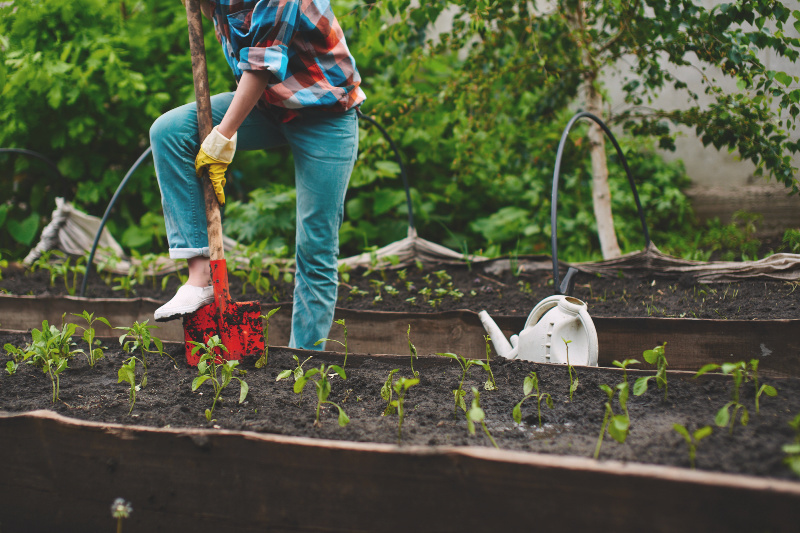 How to start a garden with strong and healthy soil. I first needed to do a soil analysis to see what my PH was. You can find soil test kits just about anywhere for a few dollars or you can contact your local extension office to see if they offer that service as well. The PH of your soil simply tells you how much calcium you have. PH is measured on a scale of 1-14. Neutral PH is 7.0 with a range of 6-8 being acceptable. Each vegetable will vary a bit as to what it needs to thrive but if your soil is within the average range you should be fine. Simply sprinkle the lime over the dirt and work it into the ground with a hand rake. IIf you are looking for a more organic way to raise the PH of your soil, you can also use wood ash. Again, to apply the wood ash, sprinkle a generous amount over the soil and work it into the ground with a shovel or rake. This approach takes much longer to improve the soil, but it is a great way to organically change the PH and use up some wood ash at the same time. If you are dealing with alkaline soil, soil testing above 7.0, you may then need to lower the PH. I prefer to do this with mulch or compost from my compost bin. 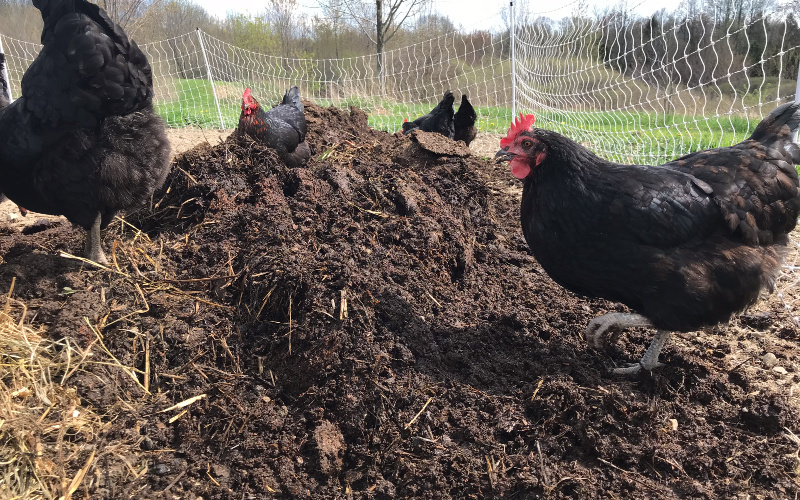 Compost is simply a fancy term for organic matter that has been left to cook in the hot sun until it has broken down enough that you can add it to your soil. If you have animals as I do, then you probably already have a compost pile somewhere on your property. If you do not, give a local farm a call. More often than not you can find manure for free if you haul it away. 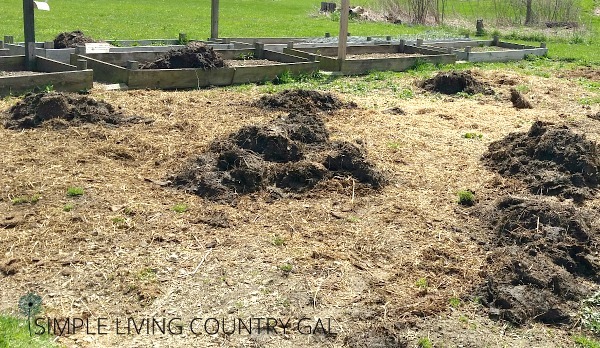 If you are not in a farming area, another option is you can purchase manure in a mulch form. The cost can be pretty pricey, but you will be amazed at what it will do for your soil. Apply your compost by shovel and rake it over the surface. Once you have it spread you can then use a shovel or rototiller to work it into the ground. When adding anything to your garden, make sure to allow time for it to rest. I usually plan on prepping my soil a month before planting. This will allow us time to add the compost one day and work it into the soil. The key here is in the resting. Once you add anything to give it time to sit and rest. Then you can work things into the soil to ensure everything is mixed thoroughly. If you have chickens, you can have them do the work for you. Read how we House our Chickens Next to Our Garden for tips. Remember to never add diseased plants or cuttings to your compost pile. This will only infect the compost you have turning your black gold into diseased soil. I suggest having a second dump pile far away from your home and garden. This will give you a place to dump less than optimum clippings so you do not risk the integrity of your compost. Remove any large rocks and debris before doing so to make this job a bit easier. 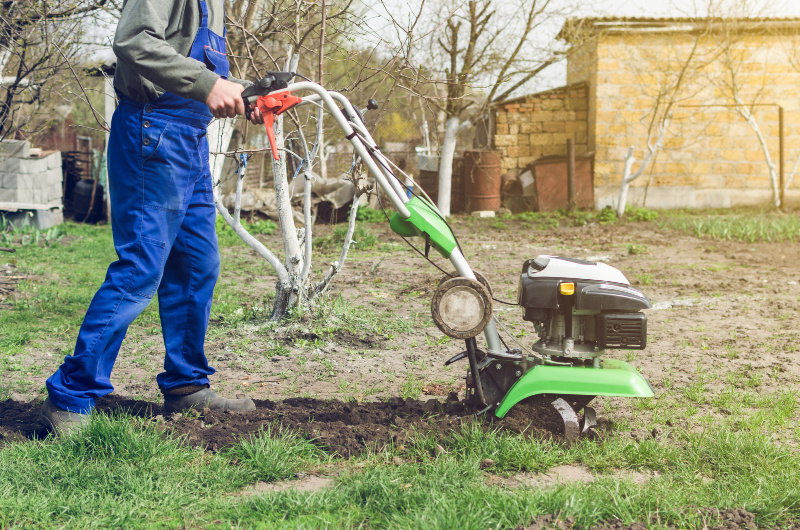 If you do not have a tiller, you can certainly do this by hand with a pick, shovel, and/or rake. The purpose here is to remove the big debris so your plants do not have to work quite so hard to break through the ground. It is important to know where you are starting so you know what needs to be corrected. Ninja Tip: Keep track of your garden’s soil reading in your gardening journal so you can refer back to this the following year and adjust where needed. Don’t have a journal? Check out my FAVORITE GARDENING JOURNAL HERE! The easiest way to do this is to fill up your wheelbarrow and dump it in. Follow up with a good rake to spread it out evenly on your soil. If you have chickens you can let them in there to really spread it out nice and fine for you. If not, continue to rake as needed. I always like to let the ground rest in between applications. This really ensures that your soil has time to acclimate itself to the new additions as they are added. Too much too fast is not always the best approach. For this reason, you will want to start things early enough so there is time for all the steps to be completed without being rushed. You will want to get back in there and till things up again. This really helps to incorporate everything thoroughly into the soil. Just keeping things on the surface doesn’t always do the most good. Work things into the ground to give the roots from your young plants the very best environment to grow in. This helps work that wonderful manure into the ground. Rake – Always make sure you have a good solid rake around. Rototiller – If you don’t have the money to buy one right now, you can always rent one. Wheelbarrow – This is my favorite gardening tool. Invest in a good one and save your back. Composter – If you do not have the room for a compost pile this is a great option. 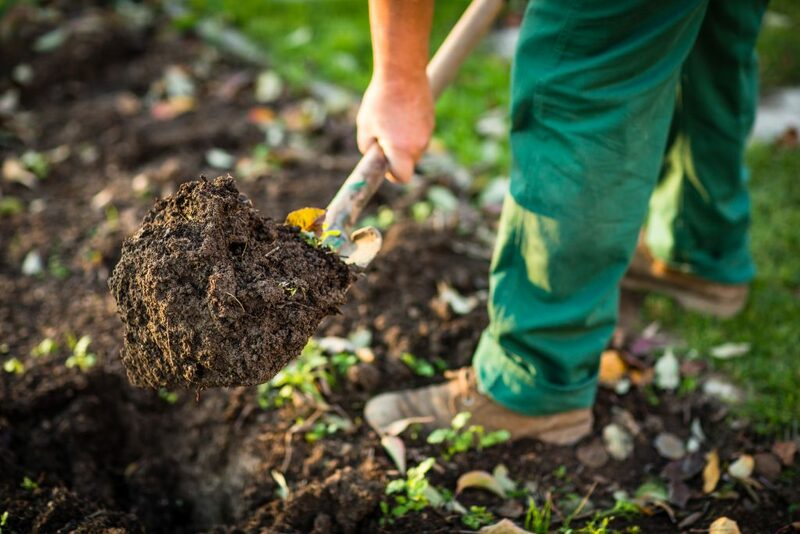 Depending on the condition of your soil at the start, you may need to add more manure of lime. Do a second test to see where your numbers stand and add things in accordingly. I realize there is a lot of hurry up and wait going on here, but you and your plants will be better for it. Nothing will kill a garden faster than poor or diseased soil. So take your time and do things slow and steady. STEP # 8. Garden is ready to plant. You can either plant seeds or plants or even a mixture of both. Take things one step further and start your garden plants indoors from quality organic seeds. 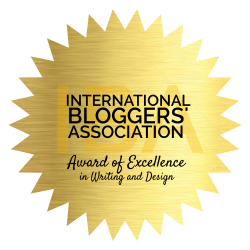 You can read just how easy (and inexpensive) it is to do just that HERE. As with any project prep work is a must. Test, research, and correct as much as you can before you do any planting. Once those plants are in you will find correcting any issues difficult or impossible until the following year risking a poor harvest. Take the time to lay a healthy foundation now and you will be rewarded with a bounty come summer!